Great men are true men, the men in whom nature has succeeded. 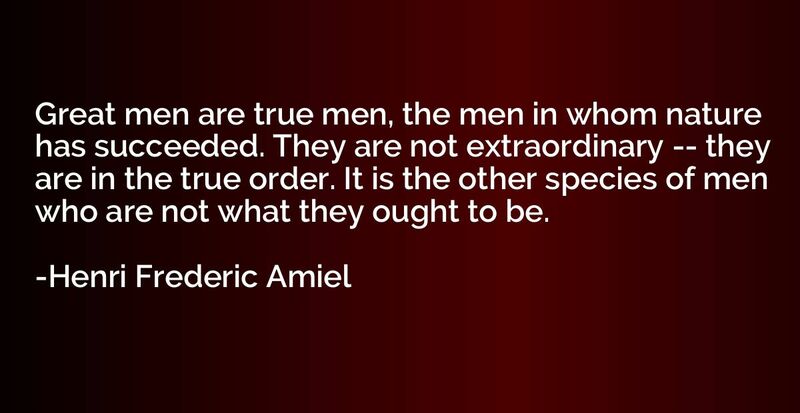 They are not extraordinary -- they are in the true order. It is the other species of men who are not what they ought to be. 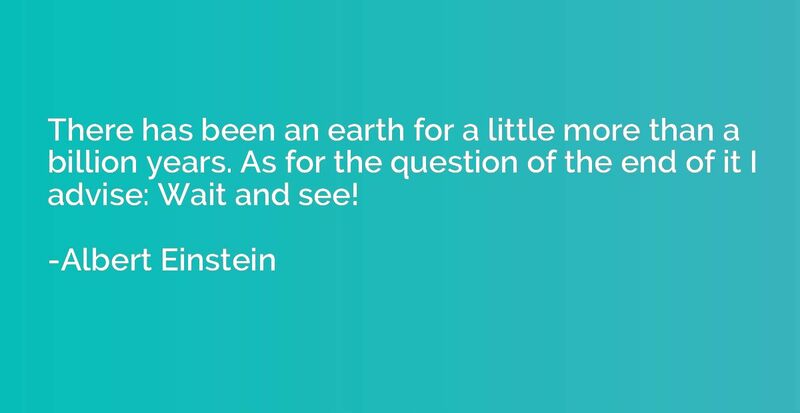 There has been an earth for a little more than a billion years. As for the question of the end of it I advise: Wait and see! 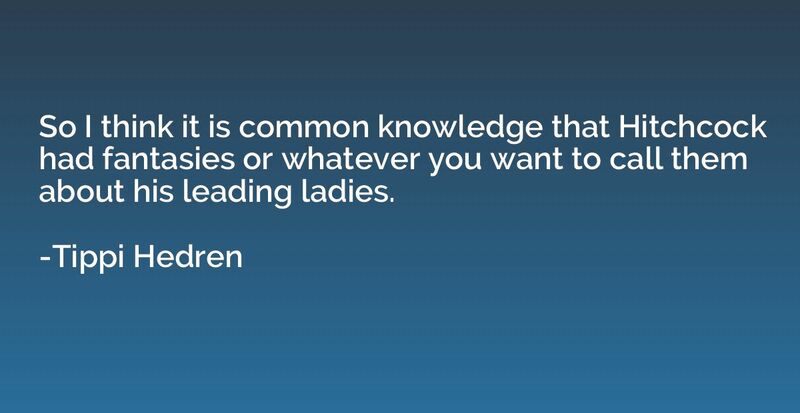 So I think it is common knowledge that Hitchcock had fantasies or whatever you want to call them about his leading ladies. 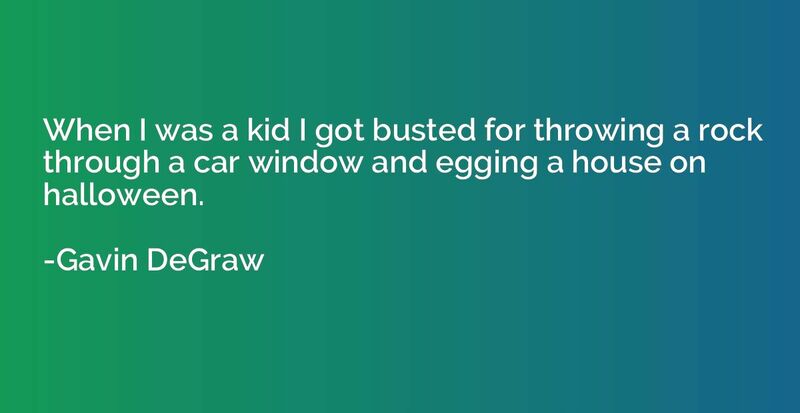 When I was a kid I got busted for throwing a rock through a car window and egging a house on halloween. 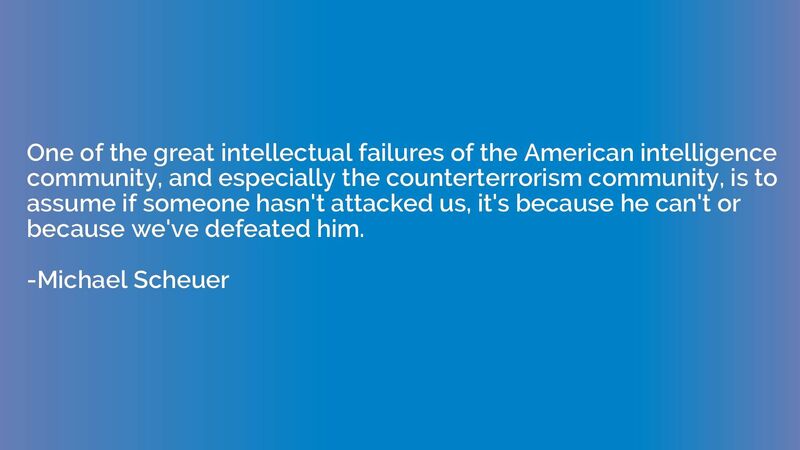 One of the great intellectual failures of the American intelligence community, and especially the counterterrorism community, is to assume if someone hasn't attacked us, it's because he can't or because we've defeated him. 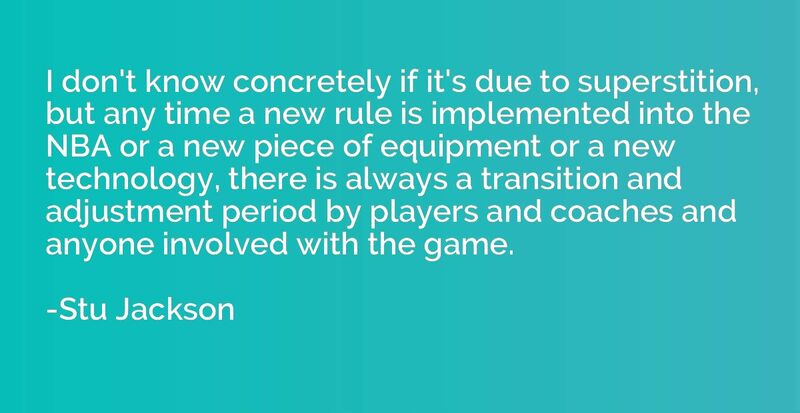 I don't know concretely if it's due to superstition, but any time a new rule is implemented into the NBA or a new piece of equipment or a new technology, there is always a transition and adjustment period by players and coaches and anyone involved with the game. 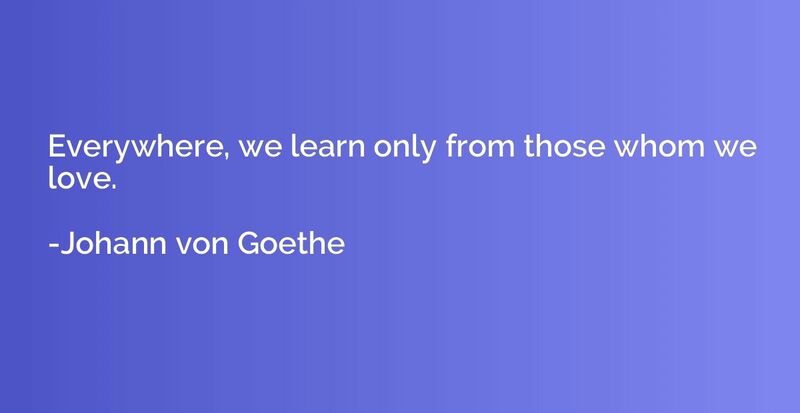 Everywhere, we learn only from those whom we love. 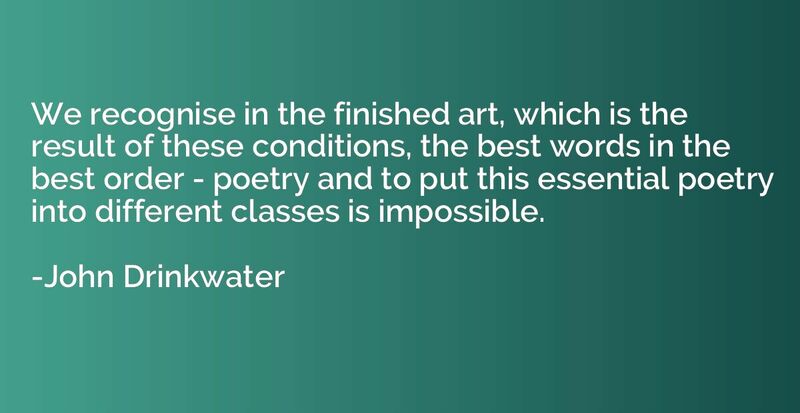 We recognise in the finished art, which is the result of these conditions, the best words in the best order - poetry and to put this essential poetry into different classes is impossible. Let me give you some advice, b-----d. Never forget what you are. The rest of the world will not. 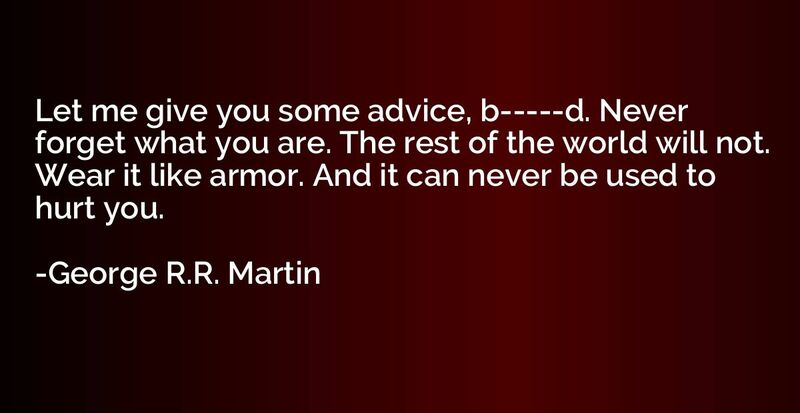 Wear it like armor. And it can never be used to hurt you. Be alert to give service -- what counts most in life is what we do for others. 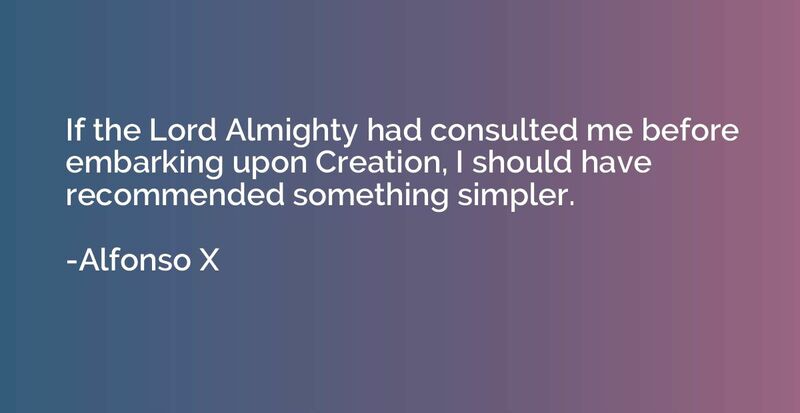 If the Lord Almighty had consulted me before embarking upon Creation, I should have recommended something simpler. 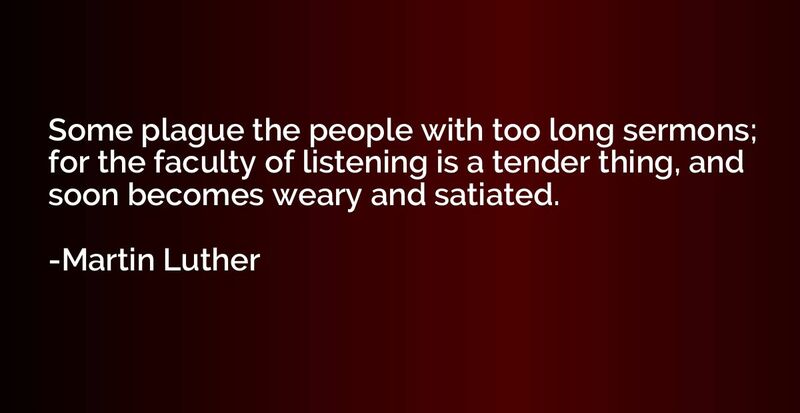 Some plague the people with too long sermons; for the faculty of listening is a tender thing, and soon becomes weary and satiated. 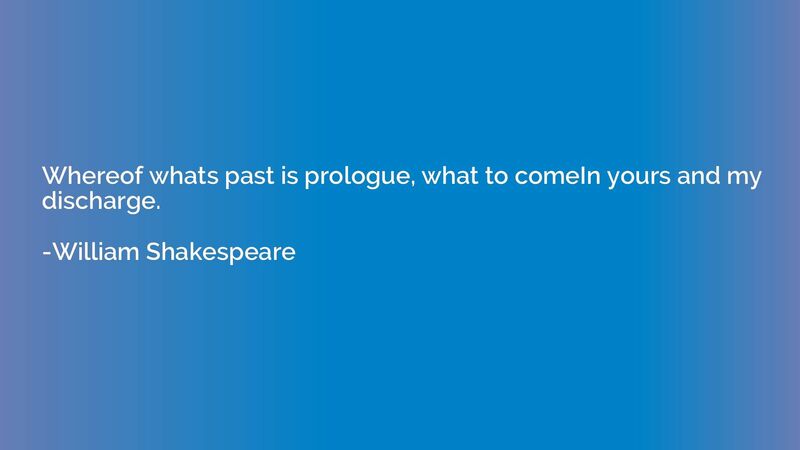 Whereof whats past is prologue, what to comeIn yours and my discharge.